Acquired immunodeficiency syndrome (AIDS) is a chronic, potentially life-threatening condition caused by the human immunodeficiency virus (HIV). By damaging immune system, HIV interferes with body's ability to fight the organisms that cause disease. HIV is a sexually transmitted infection. It can also be spread by contact with infected blood or from mother to child during pregnancy, childbirth or breast-feeding. 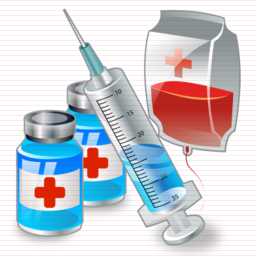 Without medication, it may take years before HIV weakens your immune system to the point that you have AIDS. The majority of people infected by HIV develop a flu-like illness within a month or two after the virus enters the body. This illness, known as primary or acute HIV infection, may last for a few weeks. Possible signs and symptoms include: Fever, Headache, Muscle aches and joint pain, Rash, Sore throat, Swollen lymph glands, mainly on the neck. There's no cure for HIV/AIDS, but a variety of drugs can be used in combination to control the virus. 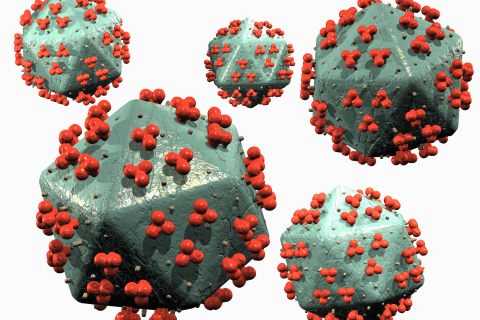 Each class of anti-HIV drugs blocks the virus in different ways. It's best to combine at least three drugs from two classes to avoid creating strains of HIV that are immune to single drugs. The classes of anti-HIV drugs include: Non-nucleoside reverse transcriptase inhibitors. Examples include efavirenz (Sustiva), etravirine (Intelence) and nevirapine (Viramune) etc.